AntlerChewz, Inc™ is the proud creator of five specially developed antler dog chews: PuppiChewz™, VitaChewz™, SeniorChewz™, MiniChewz™, VitaChewz Plus™. 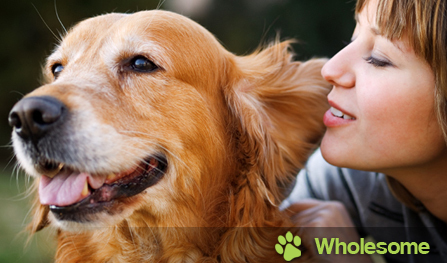 Your dog has different needs at each stage of his/her life. 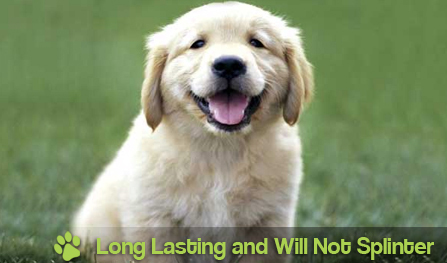 Puppy, adult and senior dogs require unique care. That is why there are different types of dog food. Now there are different types of antler chews. 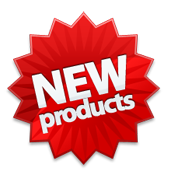 We recently introduced MiniChewz™ for small breeds such as Chiwawa and Chihuahua as well as VitaChewz Plus™ for very large dogs (90 lbs. +). 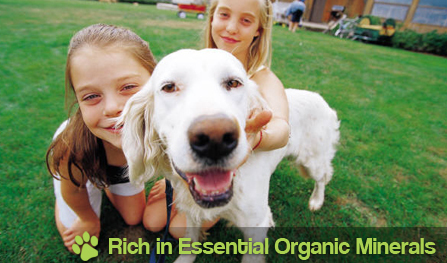 We know how careful you are about what you give your dog. Because your dog is not just a pet, he/she is part of the family - and family members come first. 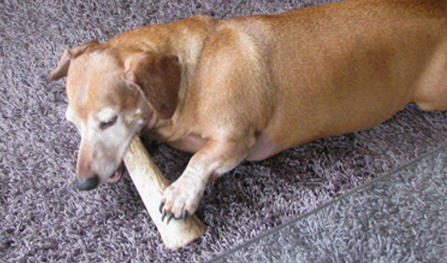 Our dog chew products represent carefully constructed research. 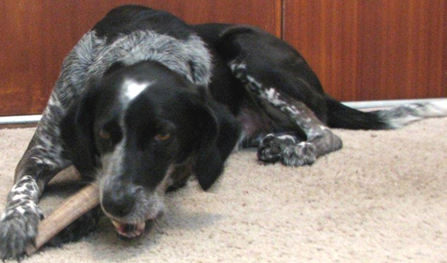 We wanted to know everything we could about how to make the very best antler chew for your dog. Why? Because we love dogs. 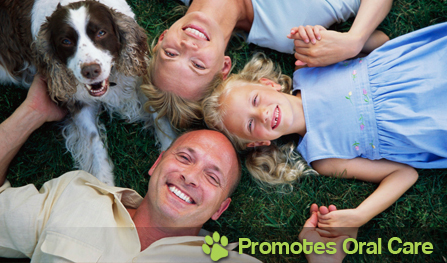 And, just like all dogs – your dog is a part of our family. AntlerChewz, Inc contributes a portion of our sales to rescue animals.